ISKO Strip offers wide range of metal products with various sizes to fulfill the clients’ unique requirements. We at ISKO work hard to provide the prompt delivery and higher quality metal products in Vadodara and that too at very competitive prices. Whether it is used for the residential projects, majestic bridges or tall skyscrapers, ISKO is committed in making the best quality metal products giving an unsung support to the structure. With such an extra ordinary experience and working culture, ISKO Strip is the renowned maker of metal products in Gujarat, India. ISKO Strip produces these products for the variety of applications and industrial usage. Such user segments are the benchmark for the quality of metal products by ISKO. Every finished product is thoroughly checked for its quality before it is dispatched to the client. 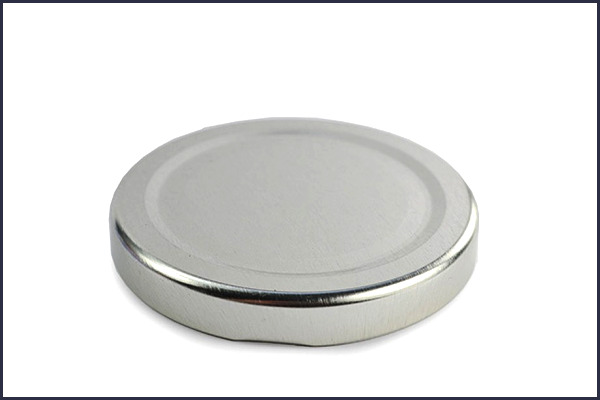 We offer the best quality metal steel products like metal lids, metal top & bottom at an affordable price. ISKO Strip is the prominent maker of high quality metal products like Metal Top & Bottoms that are extensively used in many industries like automobile industry, power generation industry, manufacturing industries and construction sectors. Metal Tops & Bottoms are highly in demand in Gujarat for its durability, corrosion resistance and long functional life. With our modern technology and well-skilled professionals, we at ISKO are capable of making and cutting the metal products in any given dimensions in order to perfectly fulfill our customers’ requirements. 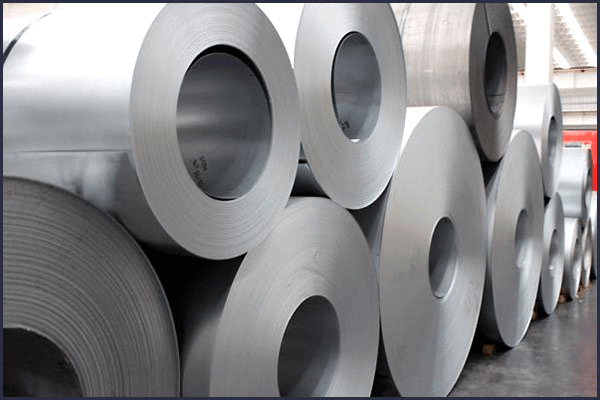 ISKO Strip is an integrated metal products producer in India. It has an astonishing experience in steel & metal making is committed to produce high grades of specially engineered metal products to stringent requirements for customers across the globe. ISKO strip is the leading maker of metal top & bottom in Vadodara, Gujarat. Keeping in sync with time, with our modern technology and well-experienced professionals, we at ISKO Strip are able to offer a supreme range of metal lids that can be used for the variety of applications in different industry. ISKO have built a reputation by acing the state-of-the quality, in-time delivery and dedicated service. Our commitment to provide the high standards of quality is achieved through the constant research and development, which has made us one of the best metal products makers in Gujarat. Metal lids by ISKO offers various properties like high weld ability, higher workability and corrosion resistance as well. These metal lids are eco-friendly and offer the best results to our clients. ISKO Strip is the best metal lip maker/cutter in Vadodara, Gujarat.